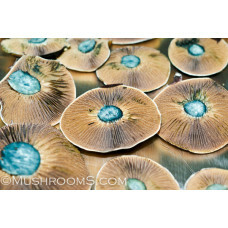 Our spore prints will come on heavy duty aluminum foil and the spore prints will usually be dense with spores. 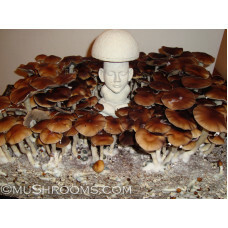 They will very in size and it really depends on the size of the mushroom cap that drops the spores as to how big each print will be. 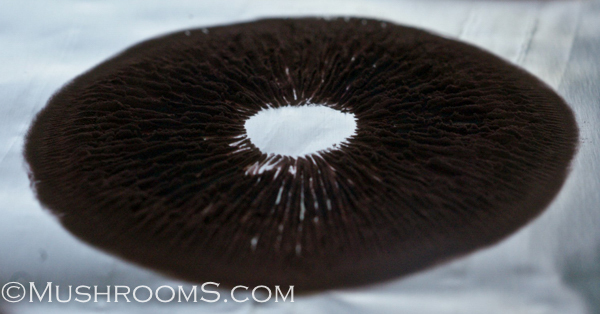 It's extremely rare we get a complaint on one of our spore prints as we strive for high quality. 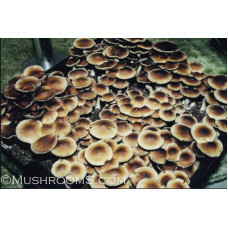 Remember spore sizes also depend on the species of mushrooms. 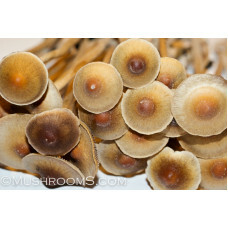 Species with small caps leave small spore prints. 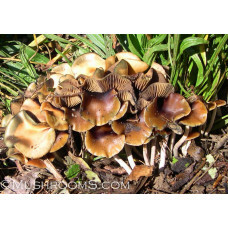 The copelandia (panaeolus) bisporus mushroom is another highly active mushroom that grows in nature .. 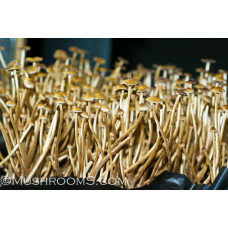 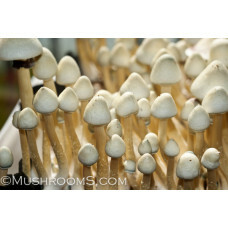 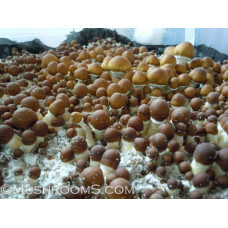 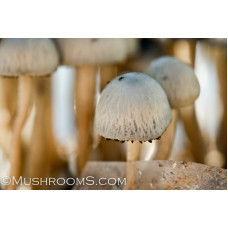 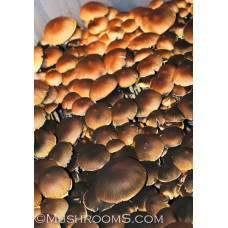 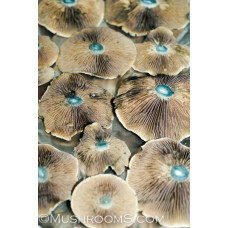 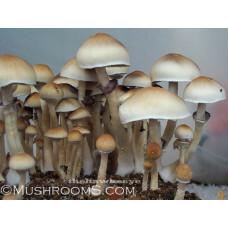 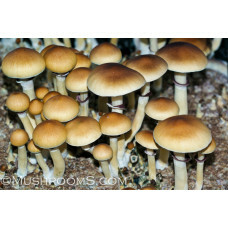 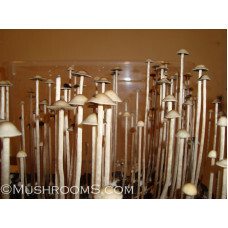 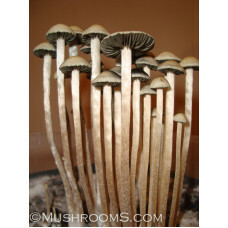 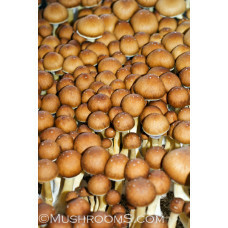 The famous B+ cubensis is our best selling spores. 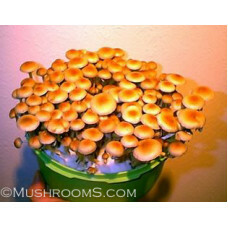 This fungi is the most versatile cubensis ar..
Spores from the Golden Teacher magic mushrooms have been spread throughout the world for many y.. 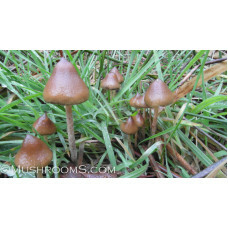 This particular copelandia cyanescens was discovered by Naum in Brazoria Texas back in 2012. 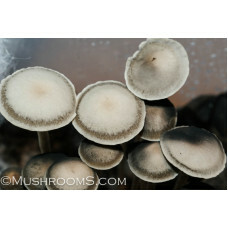 Ou..
Panaeolus (Copelandia) Cyanescens are a common mushroom throughout tropical and subtropical regi.. 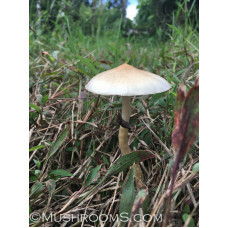 This psilocybe mushroom was originally found by author John Allen while in Cambodia filming some of ..